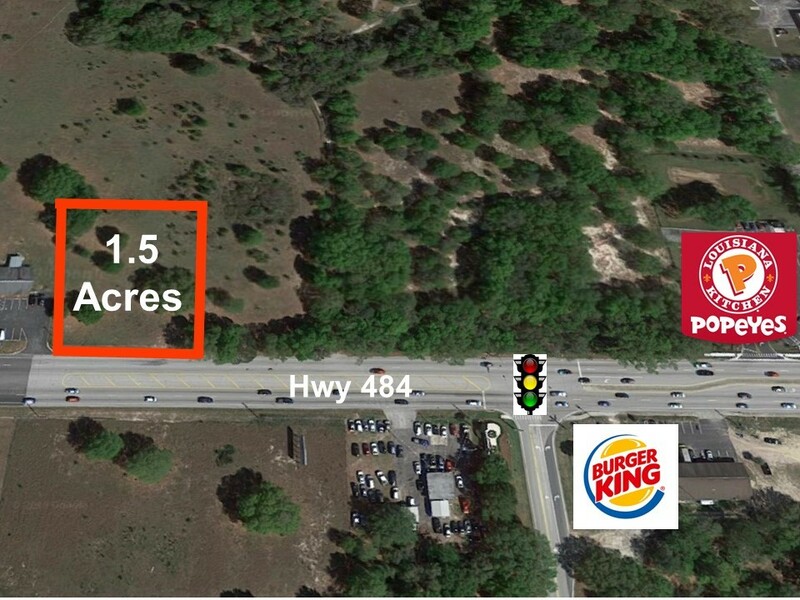 1.5 acre out parcel of commercial land located on busy Hwy 484 near I-75. Excellent location for retail. Property dimensions are 209' x 200.' 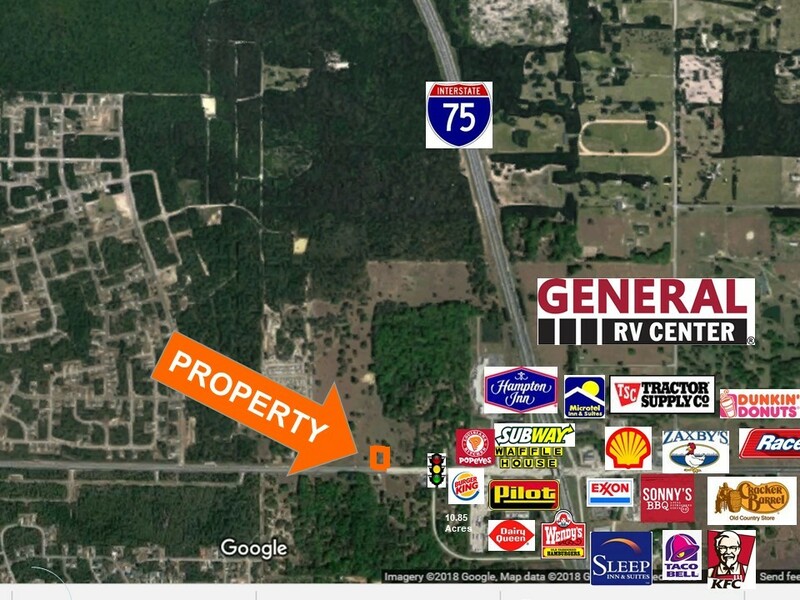 Located along Interstate 75 in North Central Florida, Ocala is a one-hour drive North of Orlando. Residents and businesses alike enjoy a high quality of life and a relatively low cost of living. Quality healthcare and one of Florida's lowest housing cost make Marion County a great place to live. The scenic landscape is graced by the pastoral beauty of more than 900 horse farms with plenty of green space for all to enjoy. Marion County is home to a diverse economy, blending horse farms and agricultural interests with a variety of business sectors.